I mean, this one is pretty much like peanut butter and jelly – above artwork by Zarnala. Not exactly unexpected but definitely delicious. Also, fun fact, the voice actor for Kaidan Alenko (Raphael Sbarge) is the same as for Carth Onasi in Star Wars: Knights of the Republic! I could literally marry his voice alone. If this were a game, I would hands down buy it. Please please please someone tell me that this is going to happen IRL. 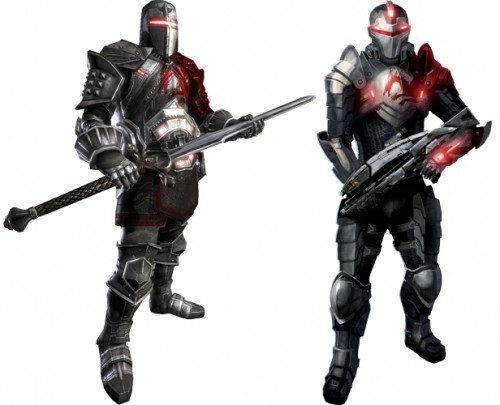 Here’s another promotional crossover where you can wear N7 armor in your Kingdoms of Amalur game. .. And yet another promo crossover. 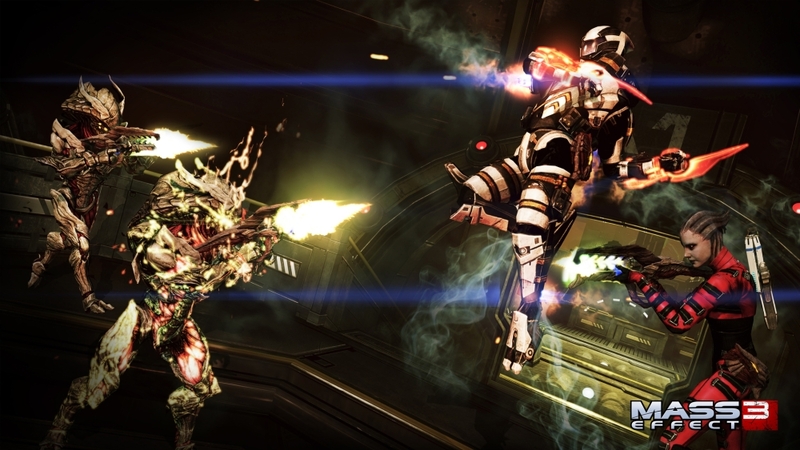 Though, this one is cool because Dead Space almost feels like it could be part of the Mass Effect universe. 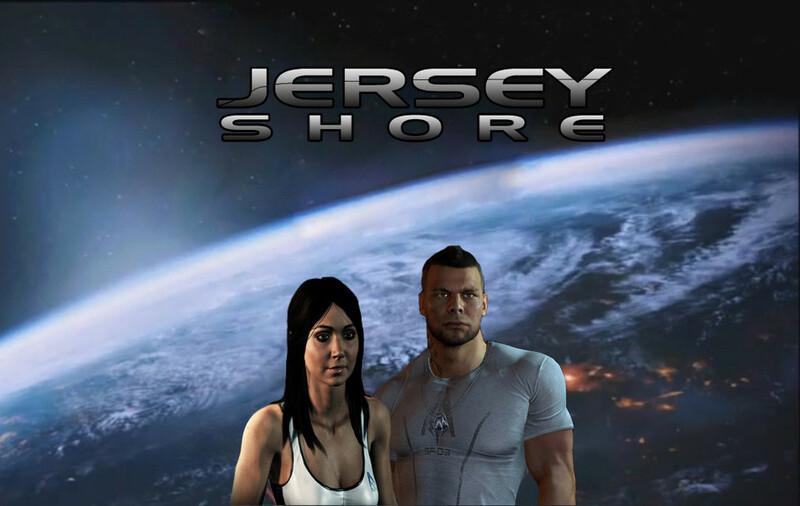 I like to imagine that it’s a Mass Effect horror movie. HA! Not really a crossover, but sooooooo true. Allers and James definitely live by GTL. This is a cool crossover because you can actually play as a Battlefield 3 Soldier in the Mass Effect multiplayer. Also, the Battlefield-style Mass Effect wallpaper picture above is one of my absolute favorites. I like this one’s attention to detail – all the poses are pretty much dead on and appropriately, The Illusive Man = Judas. Well played, good sir. Click here to check out more work from this artist. These two games are a natural fit for a crossover. The guy who created the above artwork also does some other cool crossovers like Mass Effect x Community (the tv show) – click here to check them out. 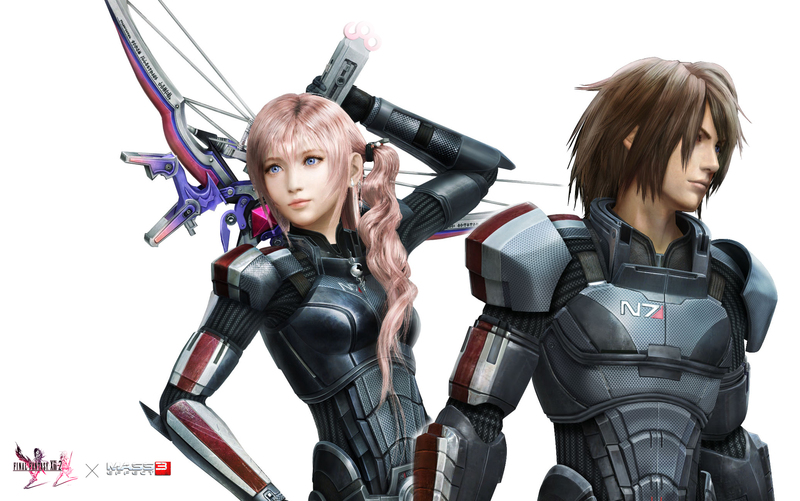 Obviously, both these Bioware games are perfect for a mash-up. AndrewRyanArt does the best crossover with his Dragon Effect series. 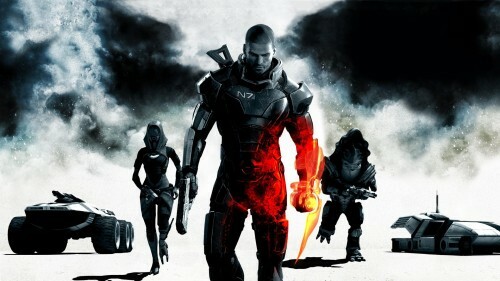 Love that the Normandy is a dragon and that biotics are mages. You should check out the artist’s page – there are so many detailed Dragon Effect renderings that look amazing, particularly Legion, Thane, and EDI! 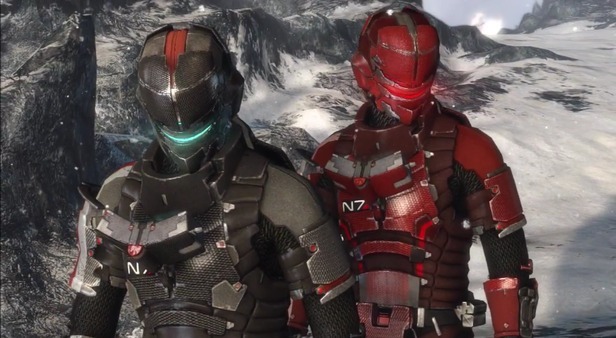 There is also the awesome Blood Dragon armor available in the Mass Effect games as a promotional item from Dragon Age – if you’re playing as a biotic, it is THE armor to wear. Plus, it looks super badass. Anyways, there you go. 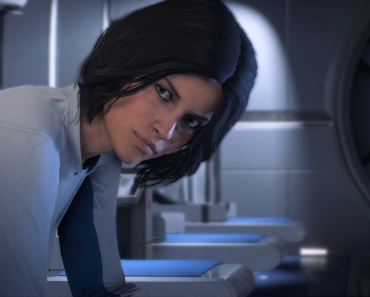 I can only hope that Dragon Age 4 will have some nice Mass Effect easter eggs. 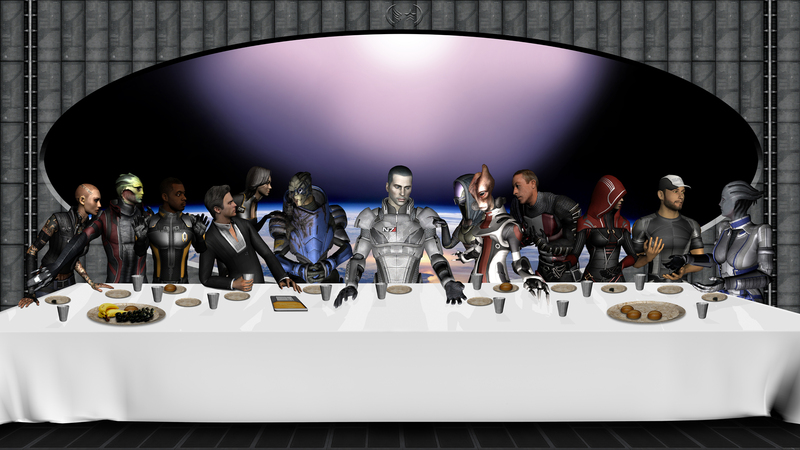 What is your favorite Mass Effect mashup? Let me know in comments! These are cool! I would totally play a ME/DA crossover. Mage/Adept is always my fighting style preference. Thank god you didn’t mention the official My Little Pony Crossover BioWare did. That one sickens me. Ha! 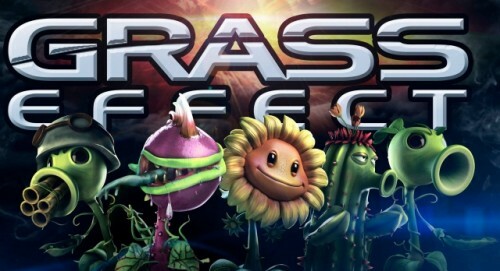 Maybe when I do a 10 Worst ME Crossovers post … that combo is the most nonsensical thing ever. I think seeing Reapers in Skyrim would have been cool. Like a battle in space over head with a Reaper and The Migrant Fleet. 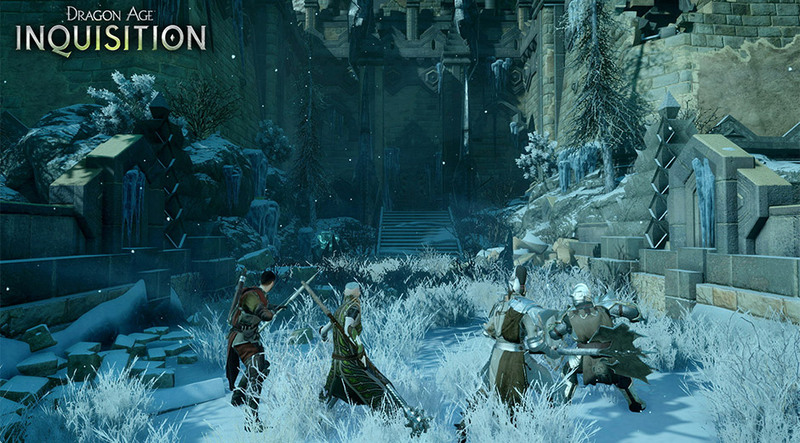 And Collectors coming for Dragonborn like Ardat-Yakshi. Krogan bring mistaken for Argonian. Tali shotguning bears. It would be glorious. Wow thanks for featuring my work, i’m honored. The feeling is mutual, your blog is pretty awesome! 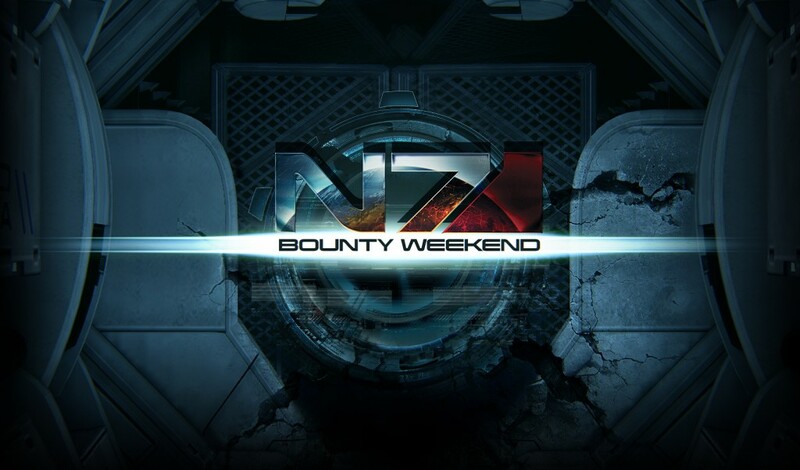 I’d totally be down with any cross promotion link exchange, I could add to my featured links, I’ve already liked the post and your fb as well, and I will make my next blog post about your top 10 mass effect crossovers. Sound cool? I’ve also done a Mass Effect/Avengers but that one probably wasn’t as cool. Thanks again! Keep up the great work.